Posted by Pam in KC in designwall, guild. 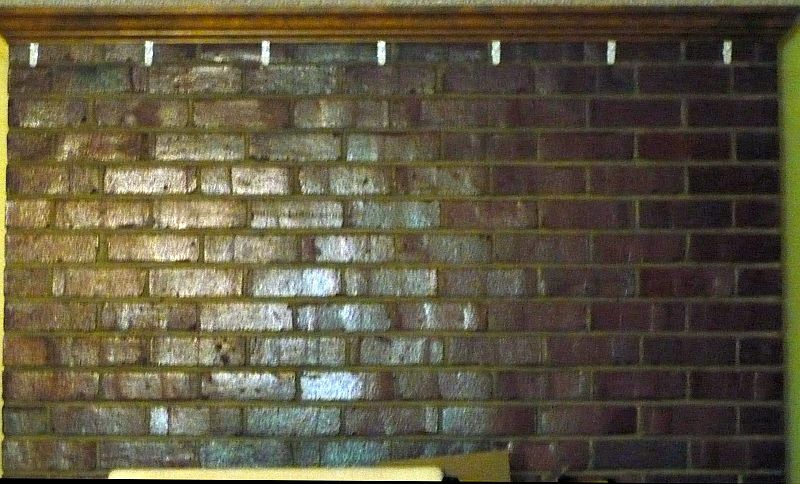 My design wall is missing. Well actually, I took it down and took it to the retreat. It’s still packed, but I am still working on stuff. 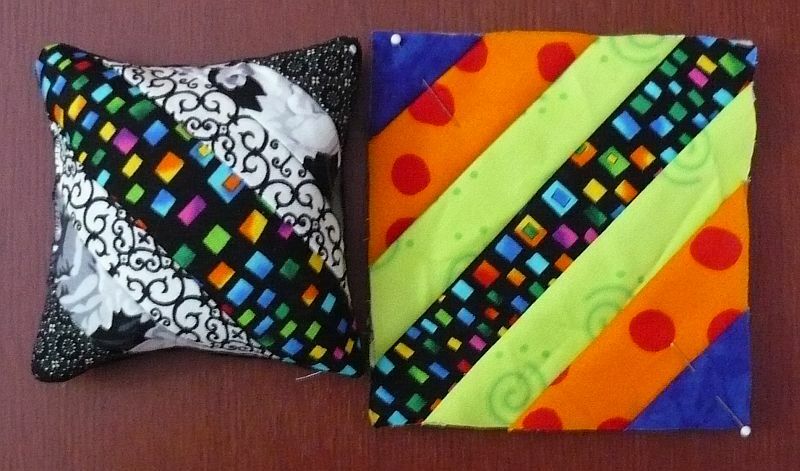 The Kaw Valley Quilt Guild Quilt Show is this weekend and I’m making boutique items. 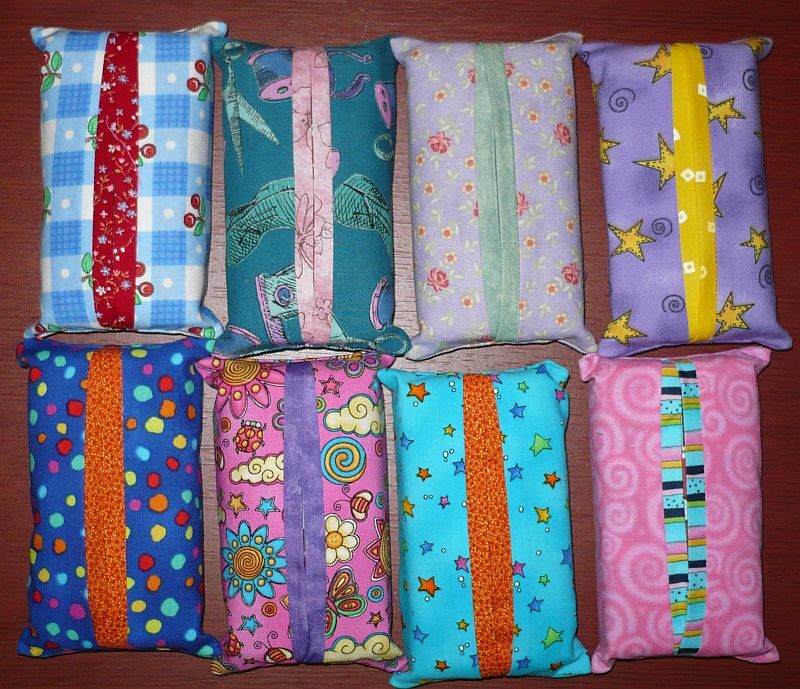 Last weekend I made a bunch of pocket tissue covers using Ami Simms “Almost Free” pattern to take to the retreat for everyone. It was kind of funny as another retreater had the same idea, so everyone got two packets of tissues with covers. The extras are going to the guild sale table. This morning I’m working on pin cushions. I’ve got one made and have the top of the second one made. Follow the links at Judy’s to see what other’s are working on. Fun! I love making pincushions!